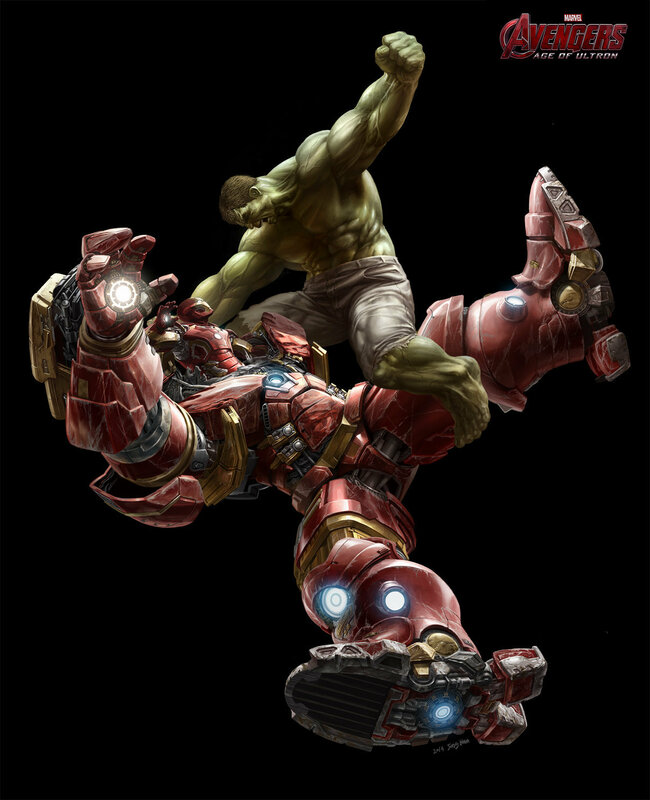 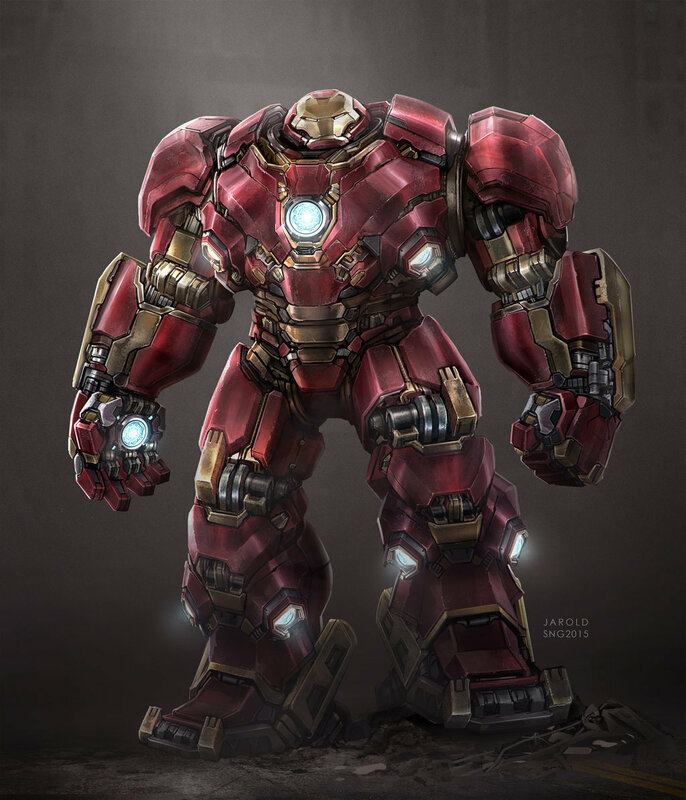 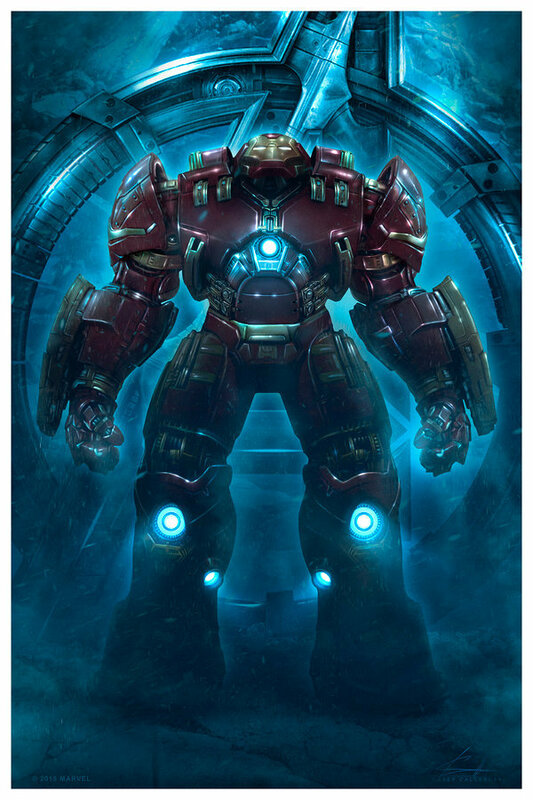 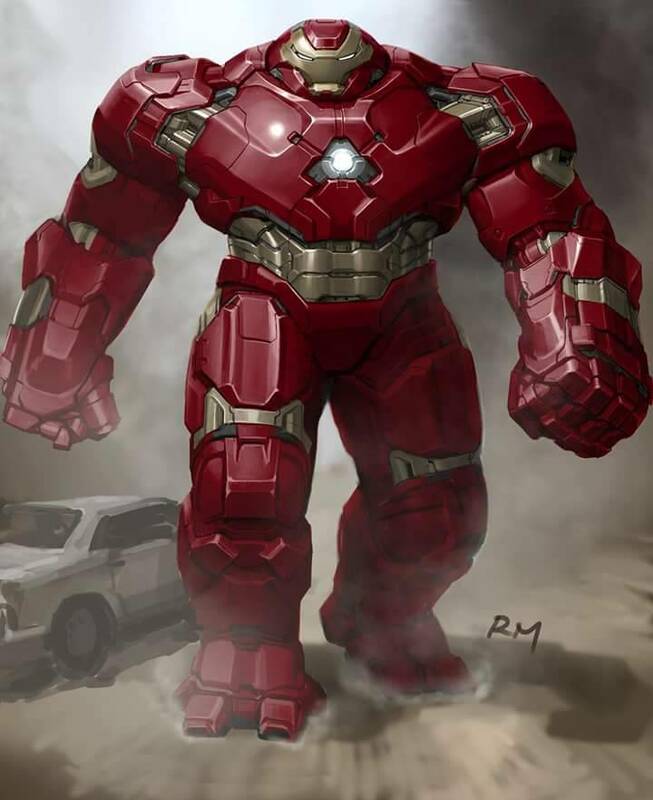 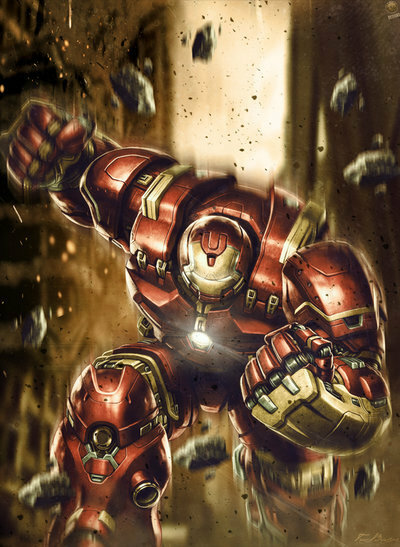 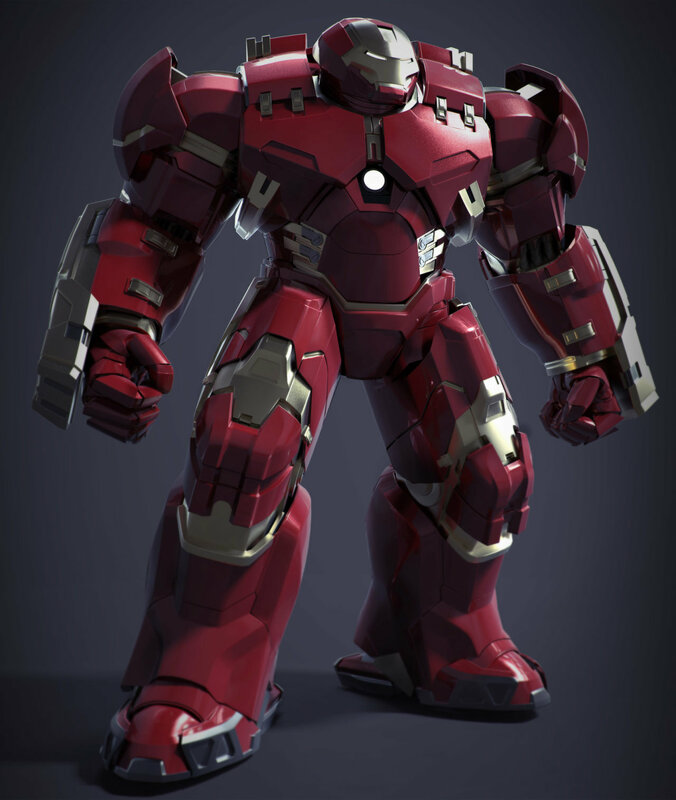 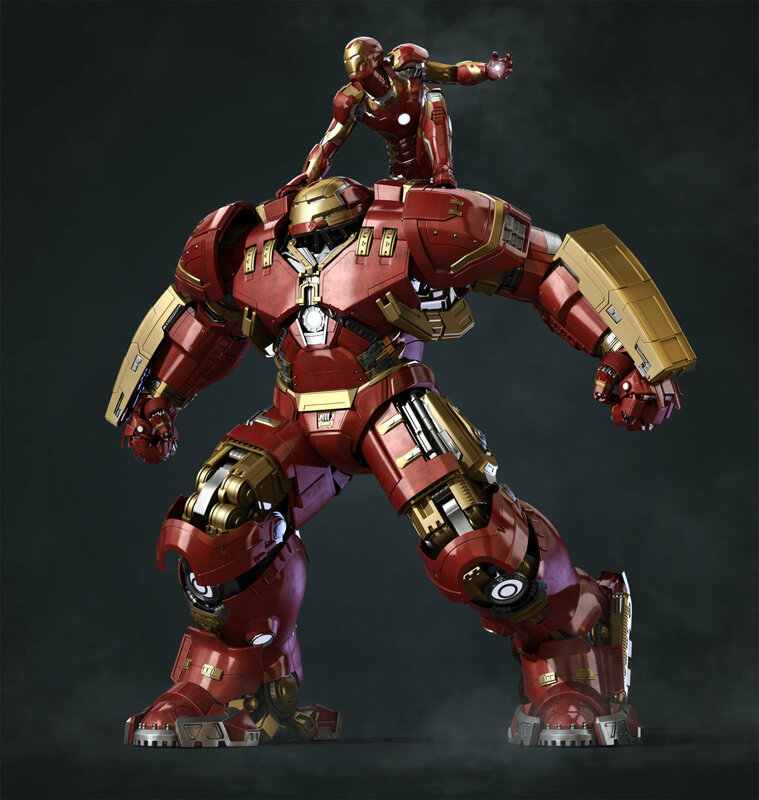 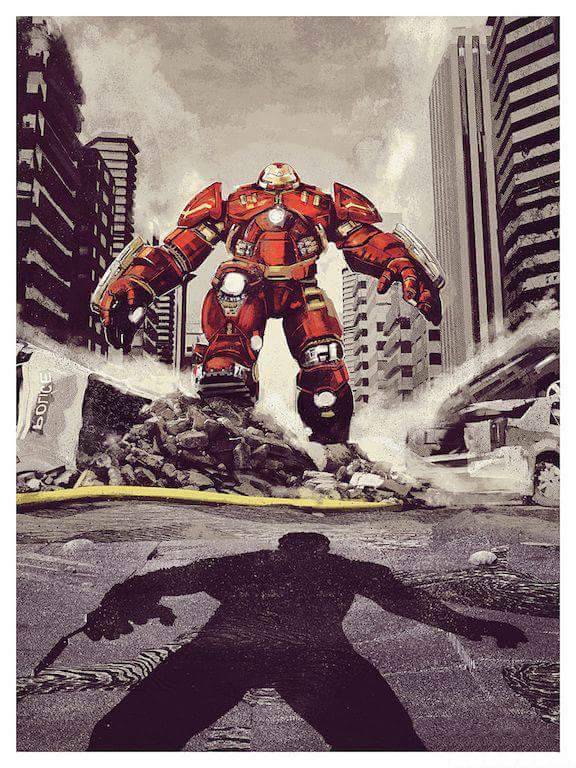 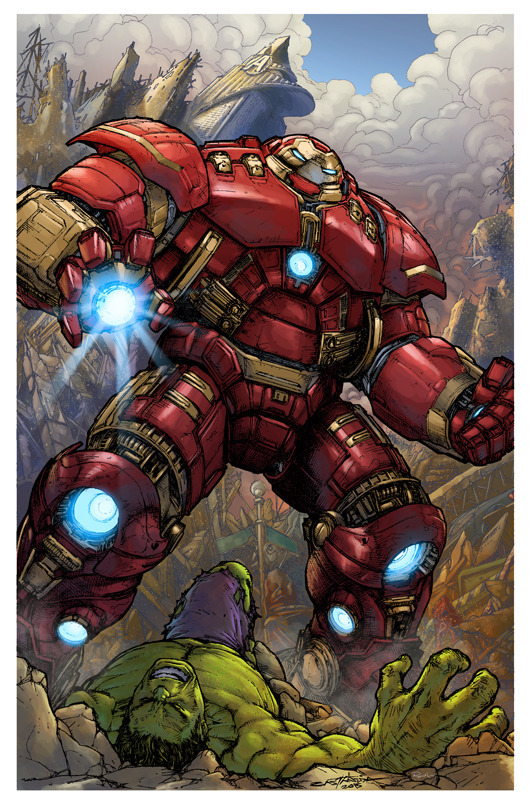 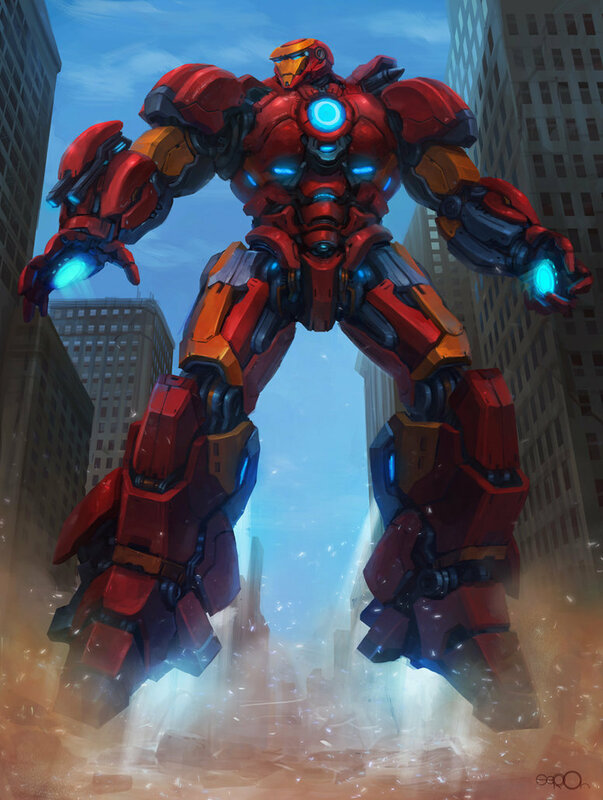 Tony Stark's Hulkbuster armor from Avengers: Age of Ultron movie may be the single best CG effect of any comic book movie to date. 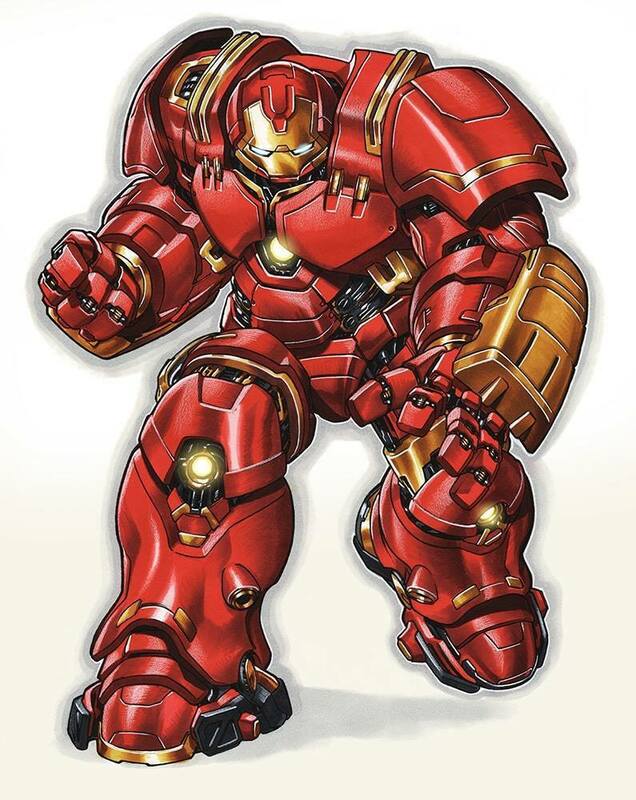 It was the best part of the movie, in my opinion, and I'm pretty sure eight year-old me would have stabbed someone in the face to get his hands on a toy version of this design. 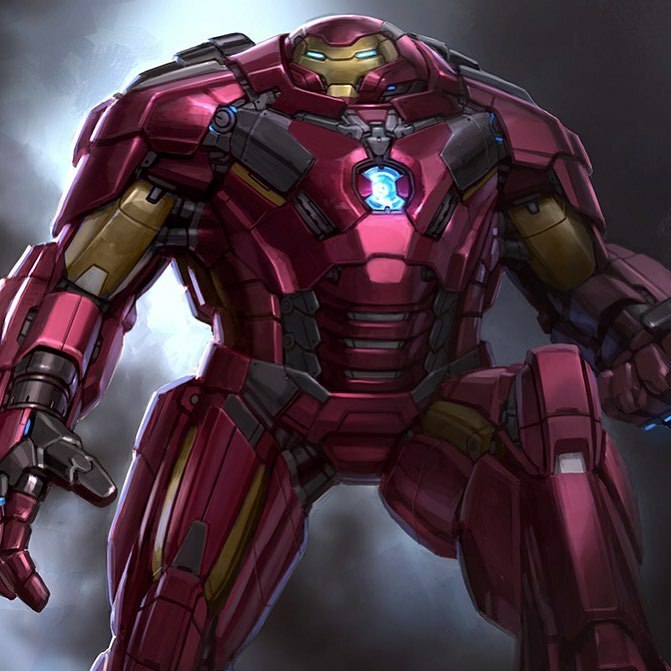 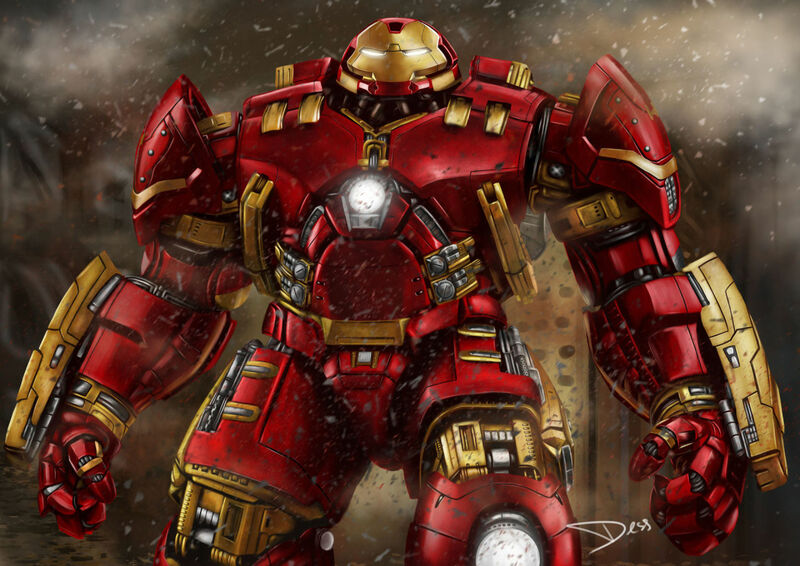 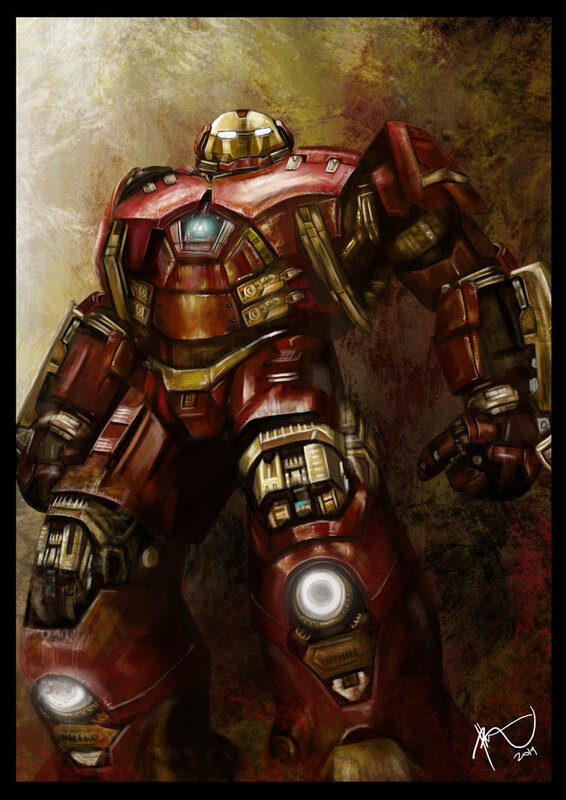 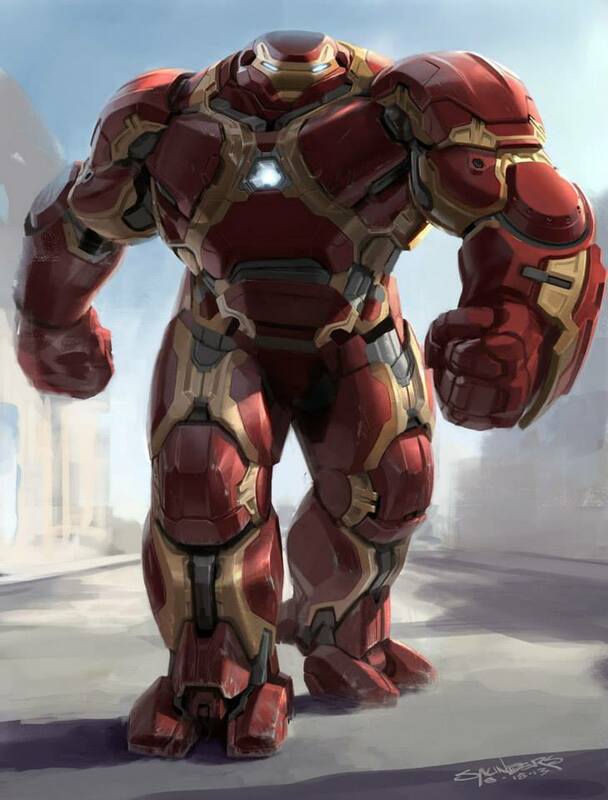 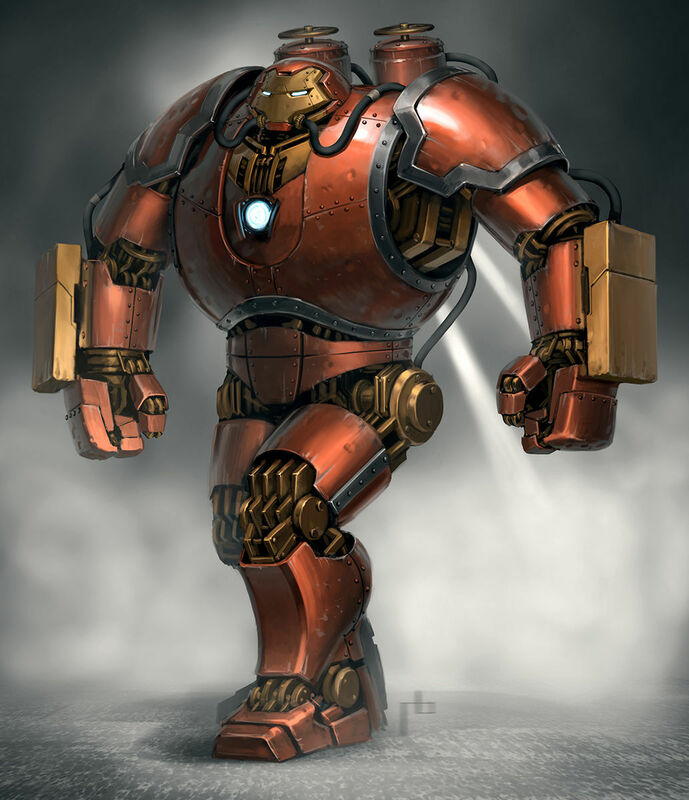 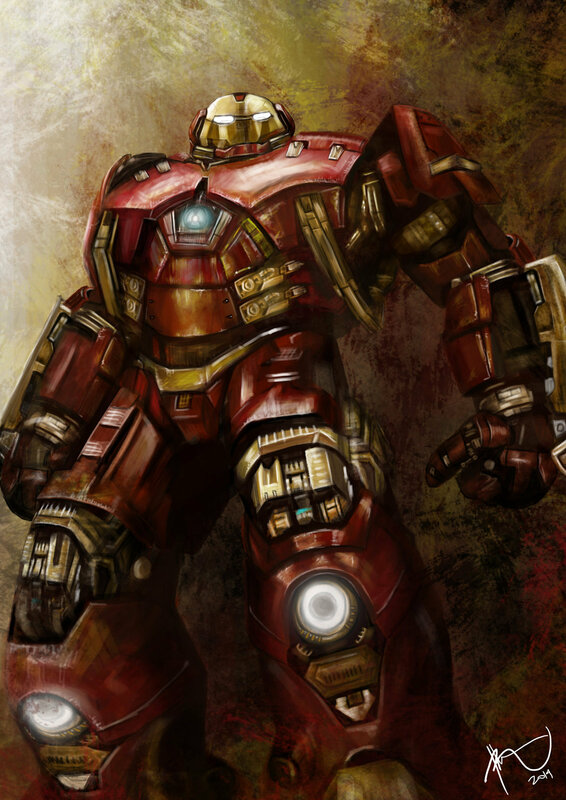 Below is the best fan art of the armor we could find. 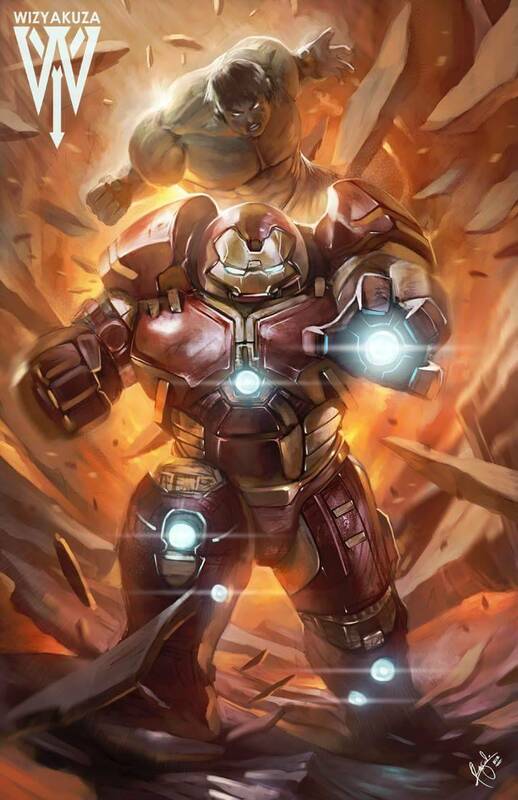 As usual, if you know of any cool pieces we missed, drop a comment below!